 Altezza is nestled at the foot of the Sandia Mountains and occupies a premier address for exquisite apartments for rent in Albuquerque, NM. Our gorgeous one, two, and three bedroom homes have been specially designed to provide the maximum amount of space. 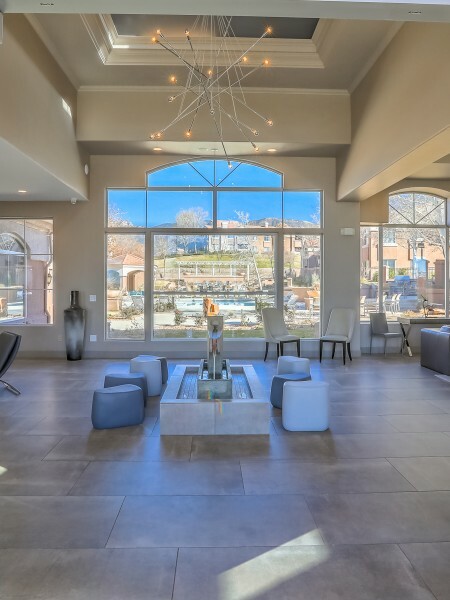 Our luxury apartments feature 9 ft. ceilings, gas burning fireplaces, spa-inspired oval bathtubs, gourmet kitchens with complete appliance packages, and full-sized washers & dryers in every home.